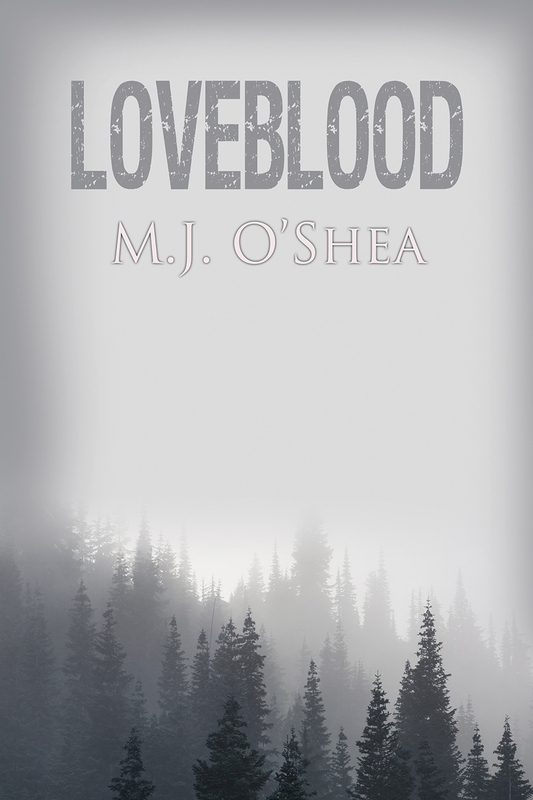 From the moment teenage werewolves Jonah and Max meet, their worlds get turned inside out. Nothing will be the same for them ever again. 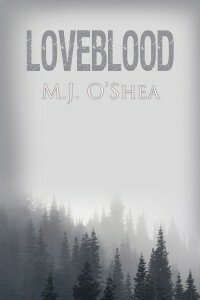 Loveblood by M.J. O’Shea, a Harmony Ink Press Young Adult title available from Dreamspinner Press. Max Appleton and his mother Celia are are on the run, hiding from an abusive father and husband who’s also a notoriously bad pack leader. When Max hit puberty and it became obvious he’d never make an alpha wolf, his father turned the brunt of his anger toward his inferior son and his beta wolf wife for producing him. Max and Celia find sanctuary in a garden cottage at Holly Court, the sprawling estate where Celia’s oldest friend lives with her pack alpha husband, three daughters, and teenaged son Jonah. Jonah Spellman has what seems like the perfect life. His family is close, his dad is respected by their whole pack, and he’s been groomed to take over for as long as he can remember. Everything is set, his whole life planned, and Jonah works hard to be exactly what everyone expects. He’s under enough pressure without a runaway from a bad pack complicating his life.